Today we will be reviewing a brand new video slot game called Fortune Charm by Red Tiger Gaming. Just like many other Red Tiger games Fortune Charm has an Eastern theme and up to 243 ways to win. 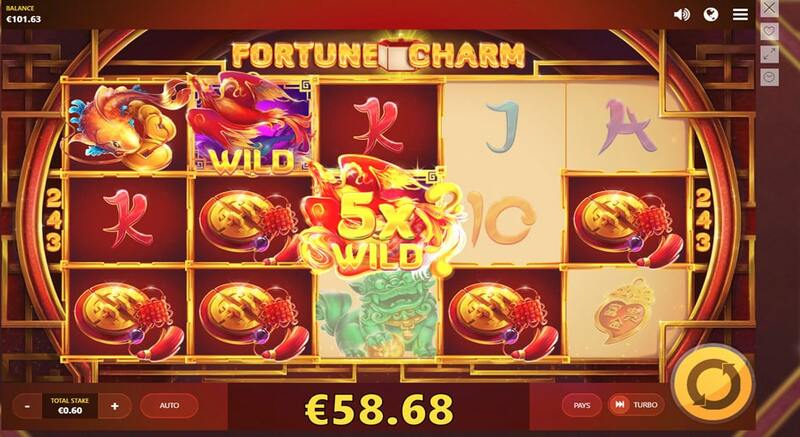 Fortune Charm is a medium variance game with a maximum payout of 1.000.000 coins. 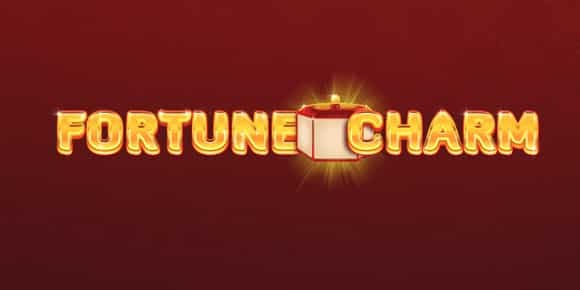 During the game ..
Today we will be reviewing a brand new video slot game called Fortune Charm by Red Tiger Gaming. Just like many other Red Tiger games Fortune Charm has an Eastern theme and up to 243 ways to win. Fortune Charm is a medium variance game with a maximum payout of 1.000.000 coins. During the game you will be able to win big especially during one of the available features. Fortune Charm offers the Mega Rewards Feature which grants a mystery symbol or a multiplying Wild, which can be very interesting. 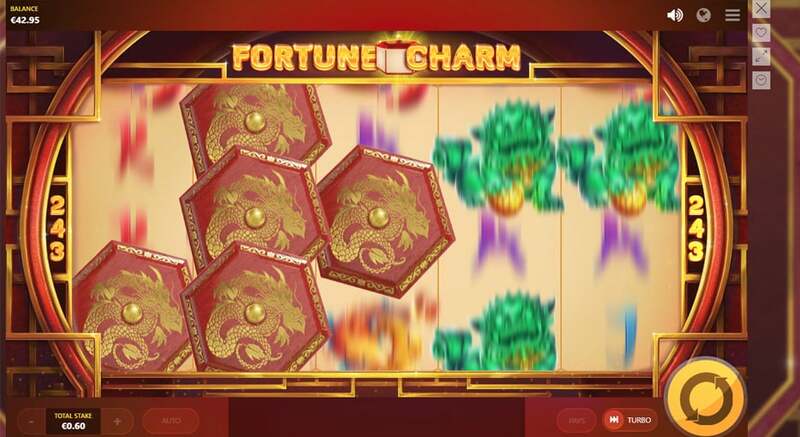 On top of this Fortune Charm holds an very exciting Free Spins Feature which you can trigger by landing three Scatters. The Fortune Charm Video Slot is set up with a 96,18% RTP rate which is not bad at all. Want to learn more about this amazing game? Then continue reading this Fortune Charm Video Slot Review! Fortune Charm can pay up to 2.000x your bet! The green dragon is the best paying symbol and the Wild substitutes for all other symbols. The minimum bet is €0,20 and the maximum bet is €40,00. 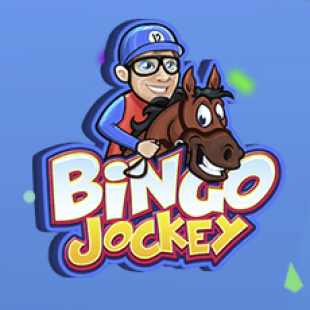 You can unlock up to 100 Free Spins by landing three or more scatter symbols. Fortune Charm Boxes will award you with a mystery symbols which can trigger mega rewards and the Free Spins Bonus! 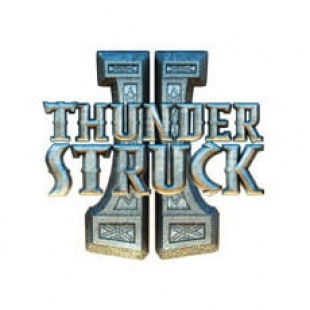 Want to try out this great video slot by Red Tiger Gaming? Then make sure you sign up at Videoslots.com. In this great online casino you will find over 2.000 video slots including all titles by Red Tiger Gaming. 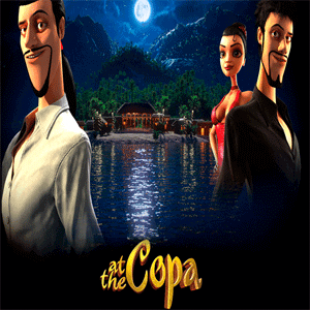 When you sign up today you will receive 11 Free Spins without making a deposit. And when you make a first deposit you will receive €10,- Free + a 100% Deposit Bonus up to €200,-. So what are you waiting for? Sign up now and start playing the Fortune Charm Video Slot by Red Tiger Gaming. Click on this link to register your free account! Depending on your budget you can play Fortune Charm with a low or high stake per spin. The minimum stake is €0,20 which is perfect for people with a small budget. If you like to raise the excitement you can increase the stake with €0,20 steps up to €1,- per spin. From there you can increase the bet with €1,- or €2,- steps up to €10,- per spin. The highest possible stake per spin is €40,-. This is very high but might be good for people who like to high roll! The highest paying symbol during Fortune Charm is represented by the green Dragon. This symbols pays up to x10 when landing five of them on one payline. Other high value symbols are the koi fish, the coin and the amulet. The lower paying symbols are represented by the Ace and the King. The 10, Jack and Queen pay the lowest prizes. During each spin you will also be able to land one or more Wilds, which substitute for all symbols accept the Scatter. One of the main features of the Fortune Charm Video Slot are the Fortune Charm Boxes. During each spin on more boxes can appear somewhere on the reels. Each of these boxes will reveal a top-paying symbol, a Wild or a Free Spins Symbol. On top of this Wild symbols can also act as a multiplier which increases your prize by x2, x3 or x5. This can award you with some nice winnings as you can see in the image below! 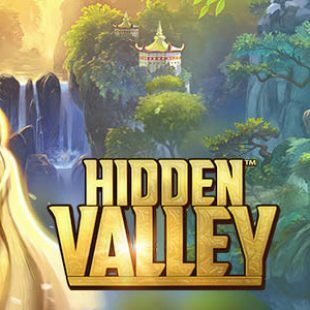 You can unlock the Fortune Charm Free Spins Feature by landing three scatters. When done, a Fortune Wheel will decide how many spins you win, you can win up to 100 Free Spins! 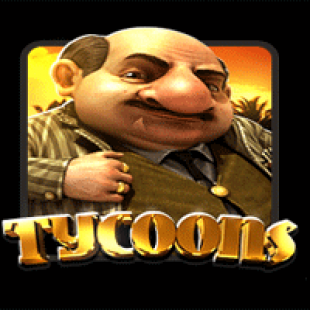 During the Free Spins Feature you can win big, up to x 2.000 your stake. One special feature during the Free Spins are Fortune Charm Boxes which remain on the reels and will walk one position every spin. Each Fortune Charm Box you land will also add 1 more Free Spin to your feature. If you land more than one multiplier Wild during the Free Spins you will enjoy very high multipliers. For example; Two x3 multipliers will be a x9 total multiplier. Good luck! While writing this Fortune Charm Video Slot Review I have tested the game using some of my own money. After I started spinning I landed the a big win pretty quickly as you can see in the image above this paragraph. After that I wrote some more about the slot and I checked out the betting limits. After that I started playing again but I forgot the total stake was still at €10,- per spin. After five spins I noticed that but I already lost around 40 euros. From that moment on I didn’t had a lot of luck and my balance went down quickly. Gladly I landed a Free Spins Feature with only €5,- left in my account. I spinned the wheel and it turned out the slot gave me a total of 30 Free Spins, which is pretty nice! During my 30 Free Spins I landed 5 Fortune Charm Boxes which gave me a lot big wins during my 30 Free Spins. All with all I won almost €200,- on only a €0,60 stake. This is a x300+ win. A very interesting prize after having a pretty bad streak on some Red Tiger Games. All with all I must day the Fortune Charm Video Slot is a nice looking game with good animations. The slot has good graphics, runs smooth and the Fortune Charm Boxes appears on the screen very nice. 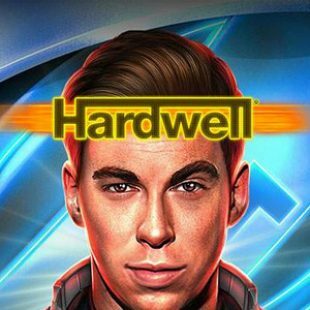 In addition to this the game offers matching sounds which enhance the total experience. Something else I like about the game is the unique Fortune Charm Boxes Feature, which you will not really find in any other slots. Looking at the potential of this game, it is there! The Free Spins Feature gave me a good prize and you can win up to x 2.000 your stake during the bonus. In addition to this the Fortune Charm Boxes can award good prizes during the main game. Because of this it is really possible to make a nice profit on this game. There are no real drawbacks of this game, I think many people who enjoy this one when landing a good streak. What do you think about Fortune Charm? Let me know in a comment!